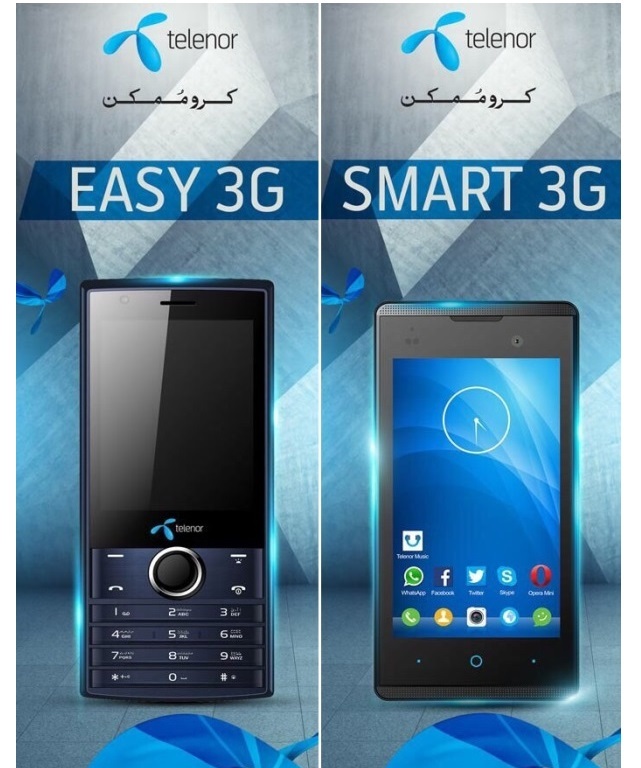 Telenor Pakistan has announced the launch of Telenor 3G-enabled handsets at affordable price. The announcement was made during an interactive media event today in Karachi. Telenor Smart 3G – one of the most affordable 3G smartphones preloaded with Telenor Music , Telenor Appstore, Viber, Skype and social media apps. With Telenor Devices, Telenor Pakistan aims to bring 3G phones within the affordability range of people belonging to low and middle income groups. 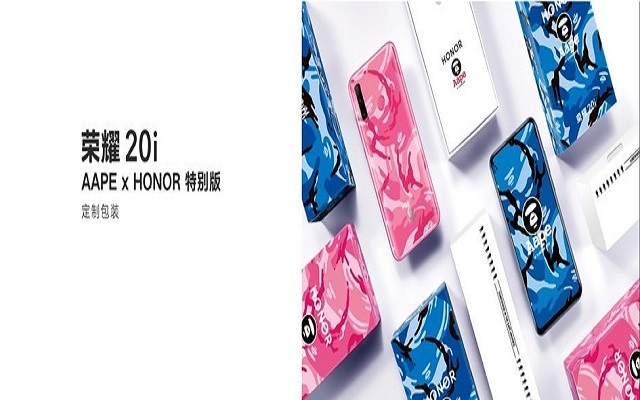 With the launch of these devices Telenor Pakistan brings 18 months warranty for its customers, which is the first time in Pakistan that any handset comes with an extended warranty. Additionally Telenor Pakistan’s customers can avail a balance of PKR 600 and 3GB data over the first six months with these handsets. The two handsets will be available from 15th April 2015 on all Telenor Sales & Service Centers and franchises as well as in selected mobile shops across Pakistan. In order to enhance the reach of these devices to the customers, Telenor Pakistan has appointed i2 Pakistan as the distribution and warranty partner with over 800 collection points. With a 3G subscriber base of over 3.7 million in 78 cities and towns, Telenor Pakistan continues to maintain its leadership as the largest and fastest growing 3G network in the country. During the current commercial rollout phase, Telenor 3G services were launched in Karak, Tank, Dera Allahyar, Shangla, Gambat, Chakwal and Barkan. Free trial of 3G services will be offered to Telenor Pakistan’s customers in these areas for two weeks. The subscribers will be notified about the end of free 3G trial service via SMS and Telenor Pakistan’s official website. Under the free 3G trial offer, customers can enjoy 50 MBs of free data every day. Data services on 2G will be charged as usual.